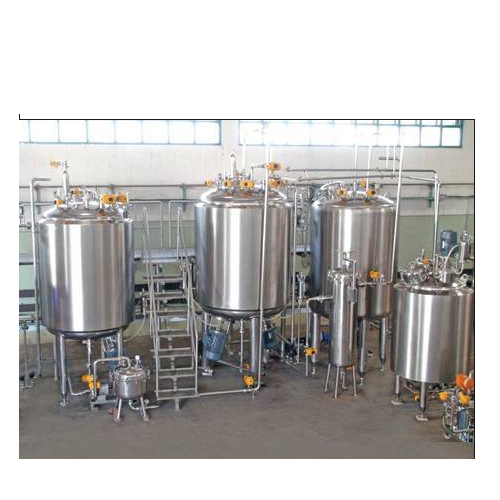 For meeting the demands and needs of our clients, we manufacture and supply Liquid Section Machinery. All the products are widely demanded by number of industries such as packaging, chemical and pharmaceutical. These machines are also checked by expert quality controllers on various parameters to ensure zero defect. We also have the capability to customize all the products as per the requirements of clients. Our clients can avail from us Boiling Kettle that is available in various sizes, designs and shapes at industry leading prices. Widely demanded by several industries, our products are developed using premium raw material, which is obtained from the trusted vendors of the market. Apart from this, we test our products on different parameters to ensure flawlessness. Our clients can avail from us Sparkler Type Filter that are available in various models and sizes at market leading prices. All these products are designed in compliance with international quality standards & norms, using premium raw material and latest technology to ensure flawlessness. Further, we have the capability to customize all the products as per the specifications detailed down by the customers. Input (Container Dia/ Height) 16mm Dia to 100mm Dia/ Height 100mm Max. 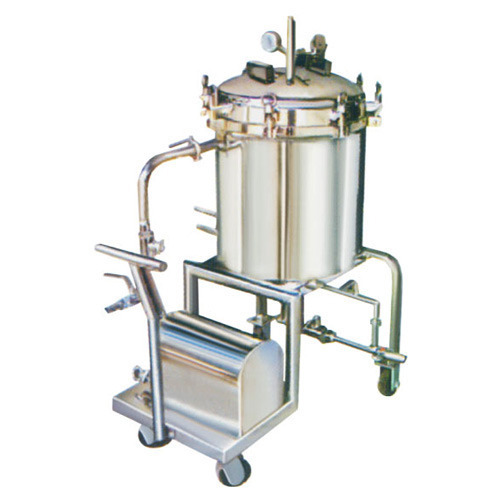 The machine is suitable for filling various liquids in all types of containers. It is a two head model machine. 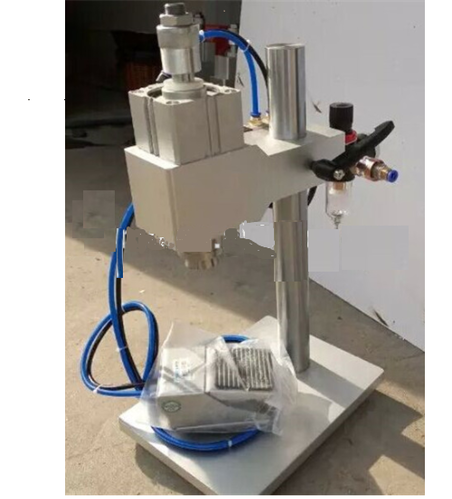 The machine is provided with stainless steel syringes working on positive displacement principle. All the contact parts are made out of stainless steel 304 quality with piston rings of polypick. The main body is also covered by stainless steel sheet. 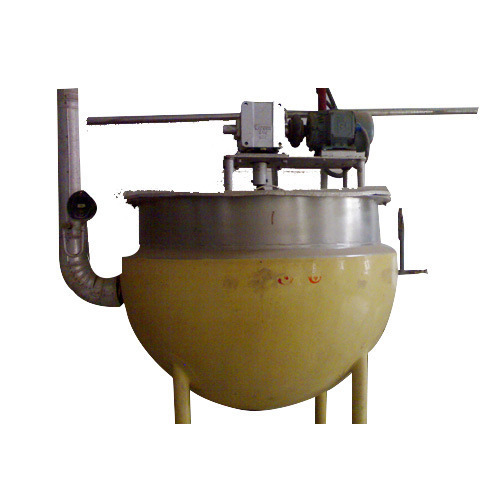 We are among the respectable organizations, engaged in offering our clients with Liquid Section Machinery. These are available in different models and sizes at industry leading prices to meet the demands and requirements of clients. In addition to this, we stringently check all the finished products on various parameters to assure zero defect. 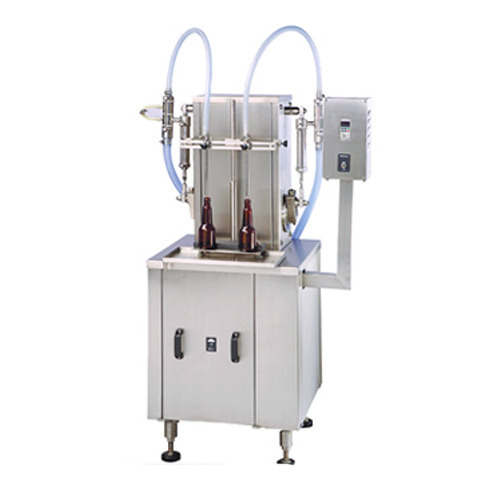 We have gained expertise in offering our clients with Bottle Cap Sealing Machine that is available in various sizes and designs at most competitive prices. Our products are manufactured using premium raw material, which is procured from the reliable vendors of the market. Moreover, we test all the products on different parameters to assure zero defect. We also provide tailor-made solution for all the products as per the specifications given by the customers. Looking for “Liquid Section Machineries”?